Ep 21 - Donnie Maclurcan : Global prosperity and the end of economic growth - John Dalton - gently does it . 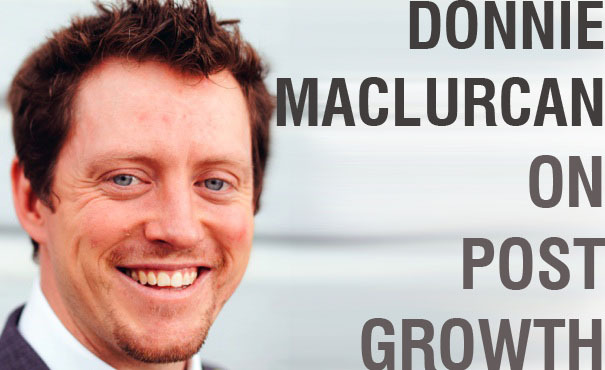 . .
Not-for-profit advocate, co-founder of The Post Growth Institute, afilliate professor of social science at Southern Oregon University, former exercise physiologist, social justice advocate, and author, Donnie Maclurcan makes Jason Bourne look like a bit of a slacker. This a great conversation. Donnie is passionate about the possibilities for change in the global economy and is well used to explaining the complexities of economics in simple easy to understand ways. He outlines the current situation concisely and lays out alternatives that are exciting and optimistic. Why is the myth of growth so entrenched?